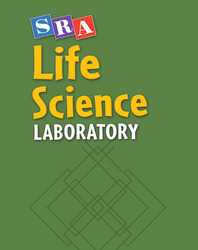 The SRA Science Laboratory gears science for school students with engaging images and content, a self-paced format, and includes middle school science activities. Students learn and retain core science vocabulary and ideas by working independently at their own reading levels with science content area readings. Students build confidence and increase science reading comprehension by practicing with test questions that are modeled after science standardized tests.